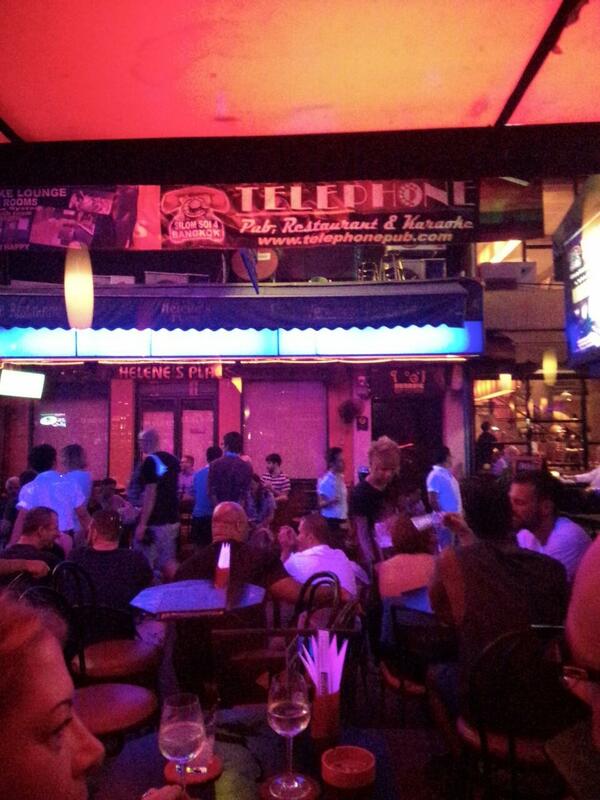 The Telephone Club also offers a restaurant and many bring their gay partners over from the other Soi’s to have dinner and a beer. 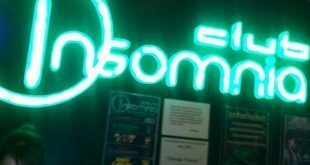 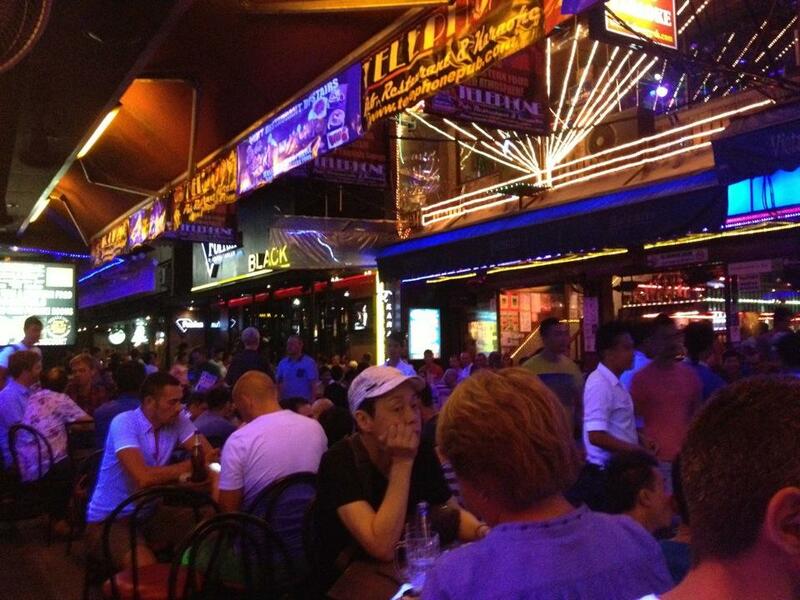 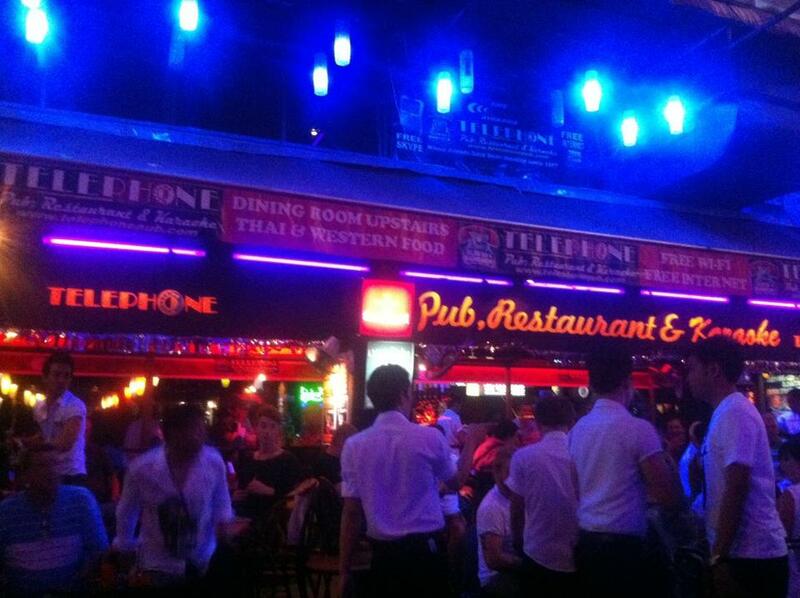 With friendly staff, good food and a very lively atmosphere the club is always full. 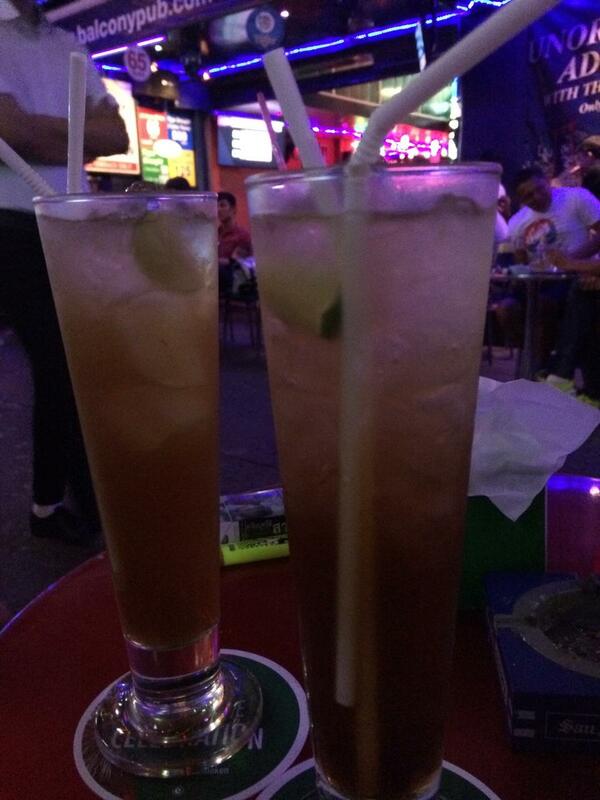 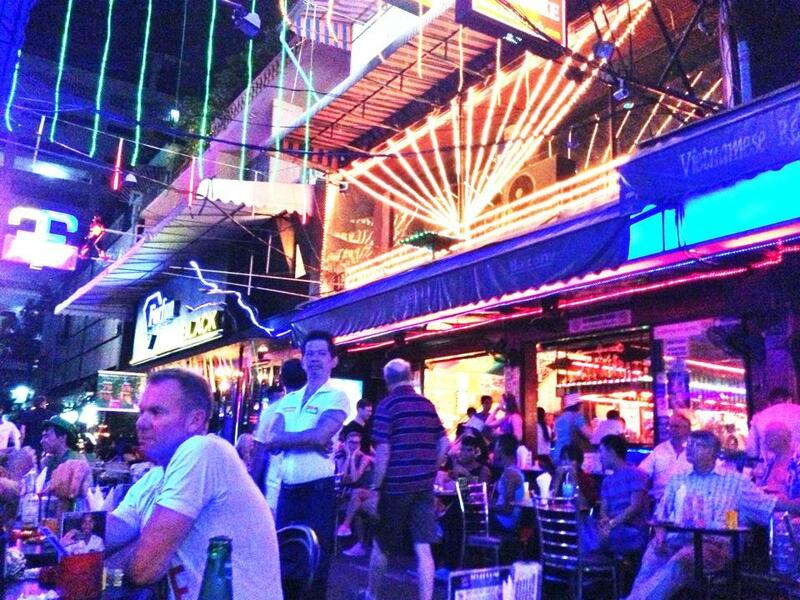 You can also enjoy your Mojitos and Long Island ice tea outside as there is are Soi side tables. 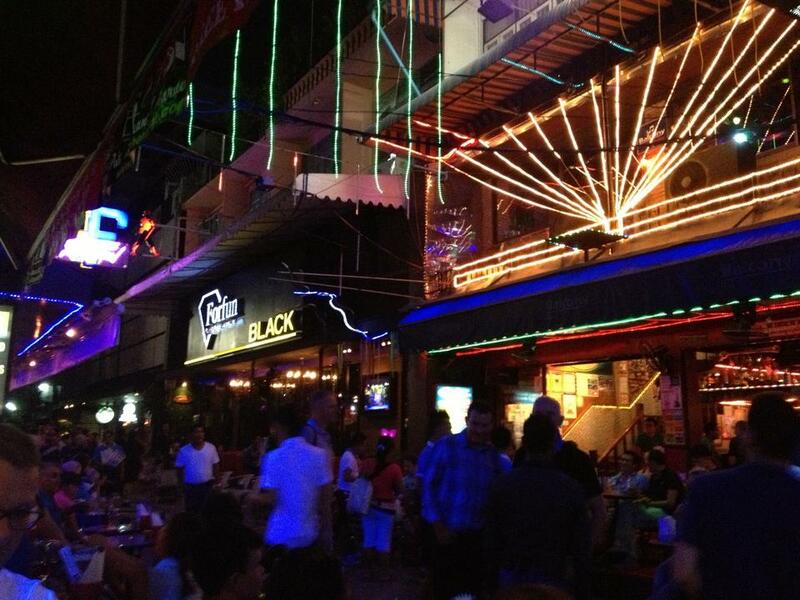 Like many bars in the area they have happy hour, free WiFi as well as accepting credit cards. 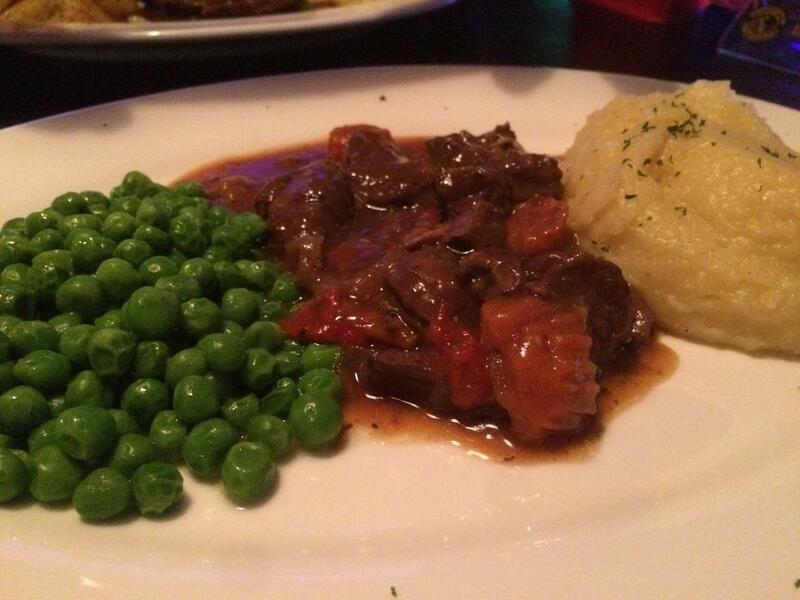 Their NZ Lamb Stew is great!